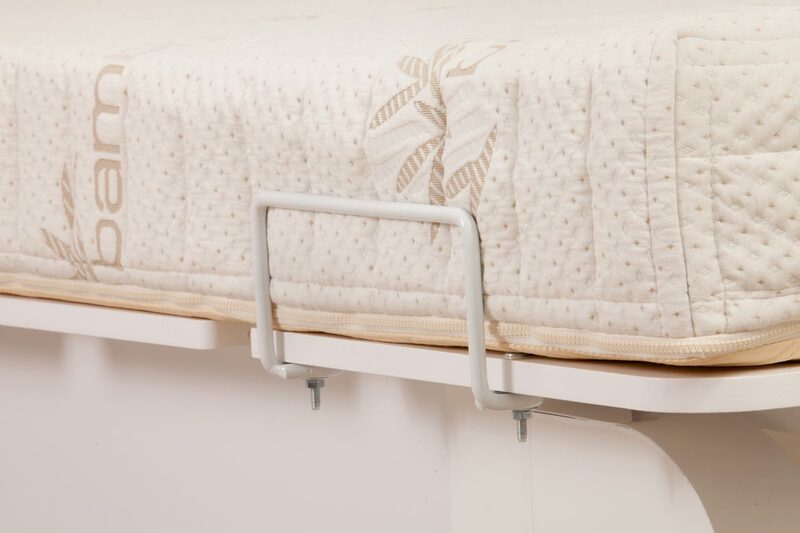 We Manufacture Fully Custom, Furniture Grade Hospital Beds to your facility’s unique needs. Copyright © 2019 Sleep Center Beds, All Rights Reserved. Powered by Iroc Web Design Services.